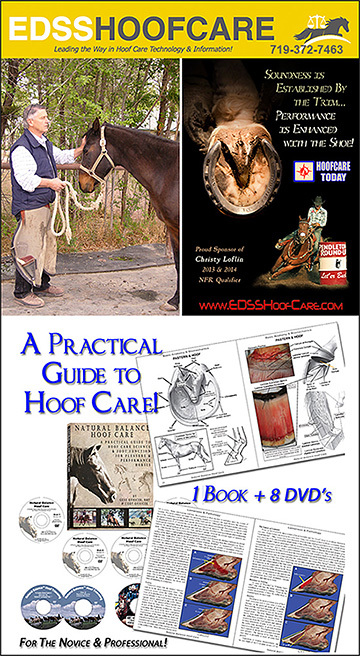 Shoes For Horses, Therapeutic Shoes For Horses or Natural Shoes to help horses with laminitis, founder or soreness, tenderness issues are vital to helping restore hoof health and performance. Wearing shoes that help cushion your horses hooves will not only improve their overall performance but can actually increase the horse's longevity and comfort. 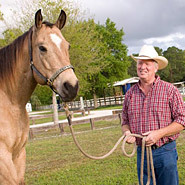 Information on affordable, natural, alternatives to standard horse shoes are all in this area. Make sure your horse's feet are protected with shoes that can enhance and not inhibit their performance and over all health of their hooves!